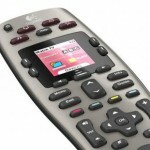 ; Logitech database provides more. All of which are mapped below. ; Debug XBMC keyboard codes: Enable debugging and watch temp/xbmc.log. ; buttons like: blue, yellow, red, green, channel+, channel- and record. ; remotecfg loads /system/etc/remote.conf, with our new config for the XIOS DS. 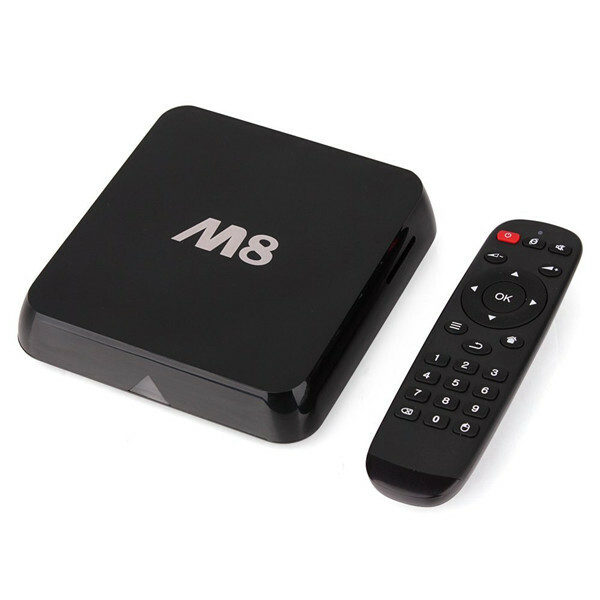 ; respond to the original M8 POWER WAKE signal. Device won't power-of(sleep). ; 'All Off' on the harmoney remote will power-off(sleep) the M8. # factory_code each device has it's unique factory code. # from press or repeat triggered. # tw_bit0 time window for bit0 time. 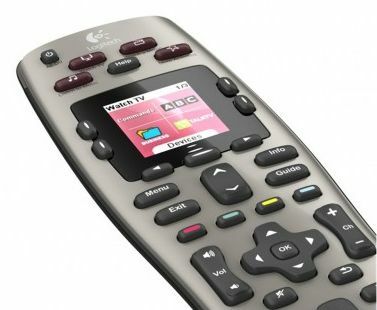 ; Buttons with a * are not mapped to physical buttons on the harmonay remote. Posted 5 years ago by amain.